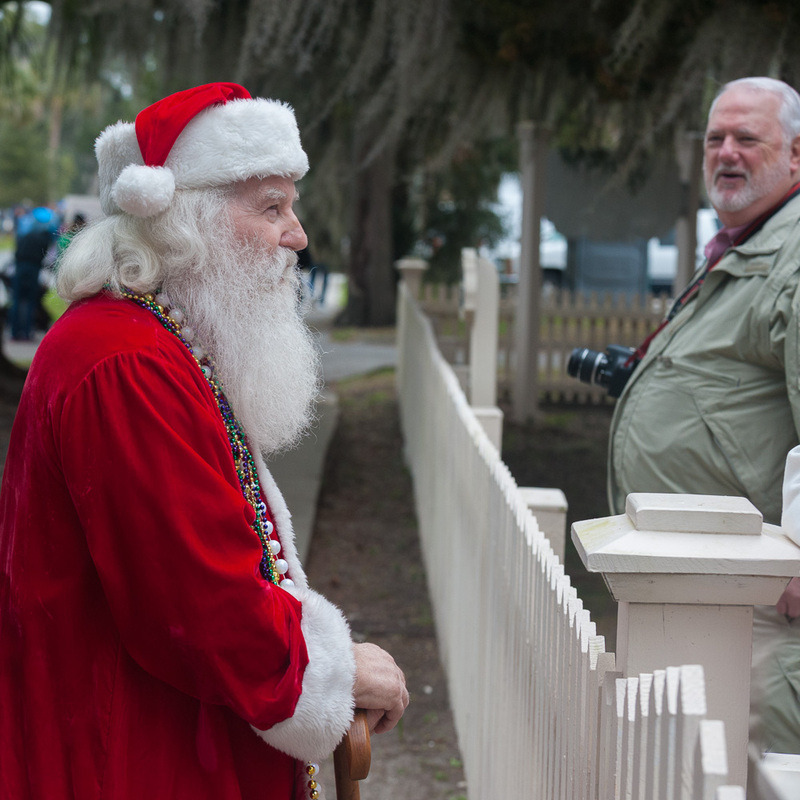 I’m not sure you’ve been good enough for a Leica! I love it! I’d forgotten Santa. That cracked me up! Great photo.